Would You Like to Discuss Your Needs for Home Care? Schedule a Free In-Home Assessment! Dedicated In Home Care Boston Families Deserve! 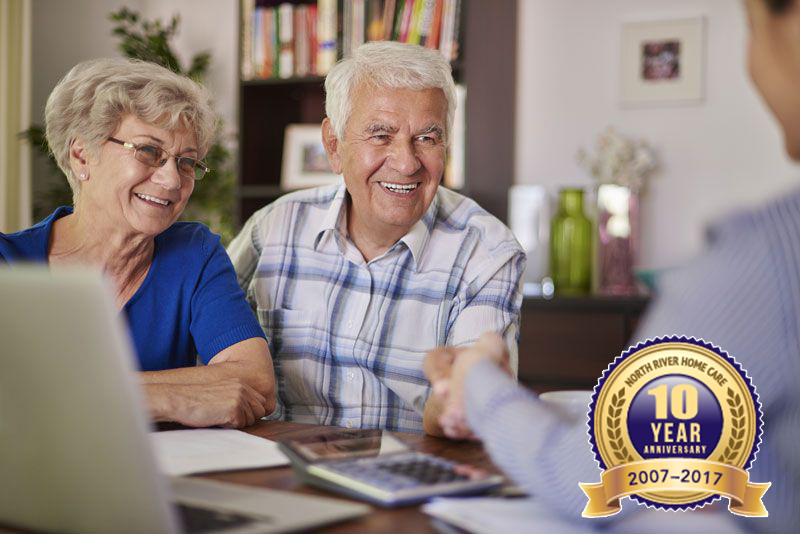 As a family owned and operated Norwell home care company, North River Home Care understands firsthand how crucial it is for family members to obtain superior home care services for a loved one needing assistance. Our team is dedicated to serving seniors in our community with reliable, personalized Boston in-home care services that truly make a difference. As former family caregivers, we understand the challenges that today’s families face when trying to balance senior care, family care, and work, and our mission is to ensure a better quality of life for our elderly clients and peace of mind for their families. We had a wonderful experience with NR Home Care. We had an excellent woman, Patricia Laffin for quite a few years and she took exceptionally great care of my Dad. He looked forward to her visits. I would highly recommend your company to anyone. Thank you for everything. I used North River Home Care for my 90 year old mother while I was on a vacation. Ihad someone come for four hours in the morning, family was there in the afternoon, and then four hours in the evening. The care given to my mother was outstanding and they came beforehand to look at the house, hear my special instructions. I would highly recommend them. Unfortunately my mother passed away a year ago and I do not live in the area so I won’t be using them again but have recommended to many. If you would like more information about our home care services, please give us a call at (781) 659-1366, or fill out our online contact form. 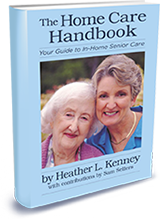 Written by our founder Heather Kenney, this guide answers your questions about home care and other senior care options. Filled with useful information and advice.